Our primary focus is to provide you the customer with the highest quality irrigation products and services that meet your needs. Each project is given the attention it deserves with prompt, courteous and professional service. Our experienced staff of dedicated employee's has designed, installed, and serviced over a broad range of irrigation systems. Through hard work, training and communication, we have the resources to make your project a success. 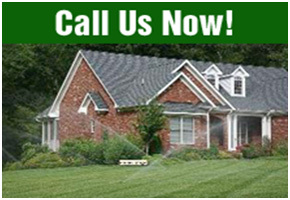 Using "trench-less" technology, we are able to install your irrigation system with minimal excavation. With the help of application specific tools and machinery, we are able to streamline the installation process. In most cases, your irrigation system can be installed in a matter of a couple days! 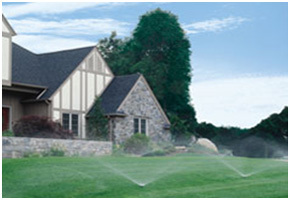 Our irrigation systems are fully automated from an independent control station. With options for start times, watering schedules, and even rain shut-off capabilities, you will be glad to know your irrigation system is there to protect your landscape even when you are away. At Sumerian Irrigation, customer satisfaction is our number one goal. Please let us know how we can help you.